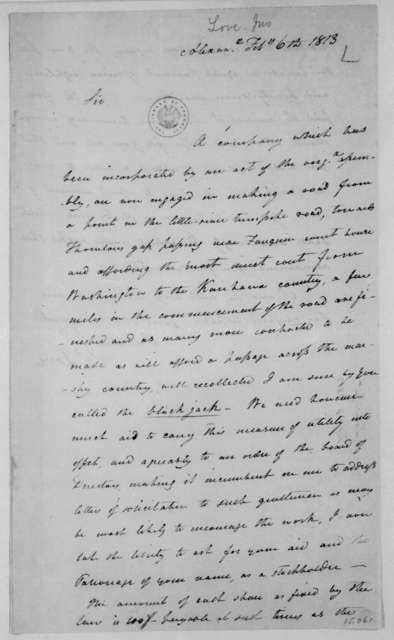 Hubbard Taylor to James Madison, November 5, 1813. 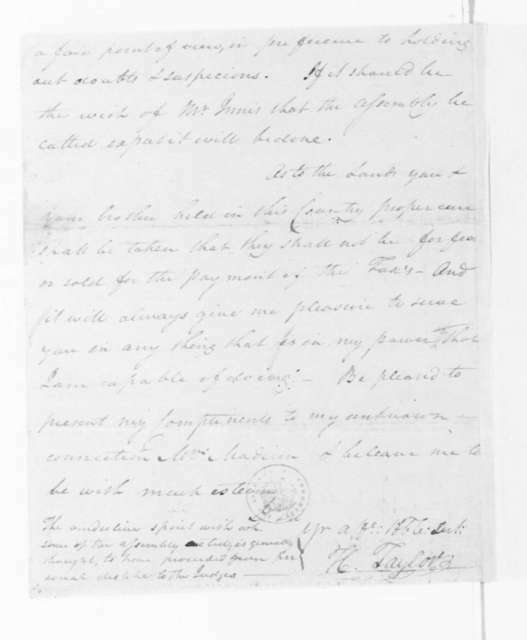 Hubbard Taylor to James Madison, August 9, 1795. 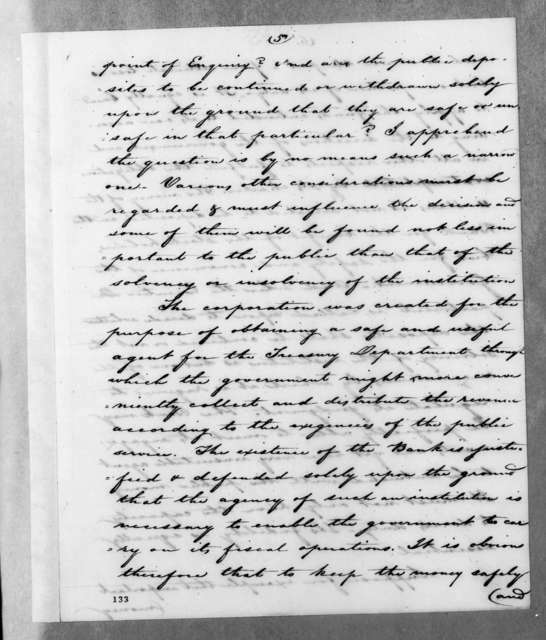 With Notes on Kentucky Land. 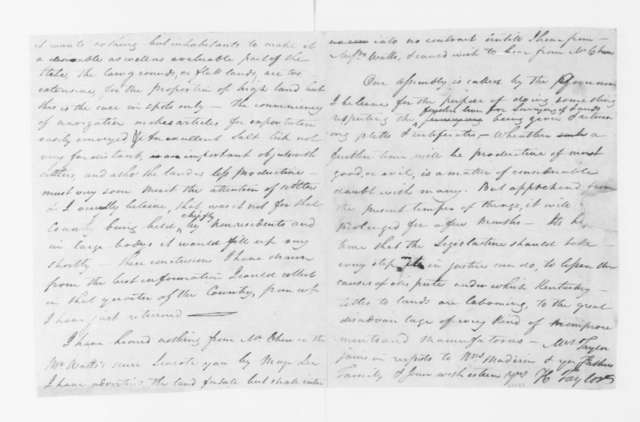 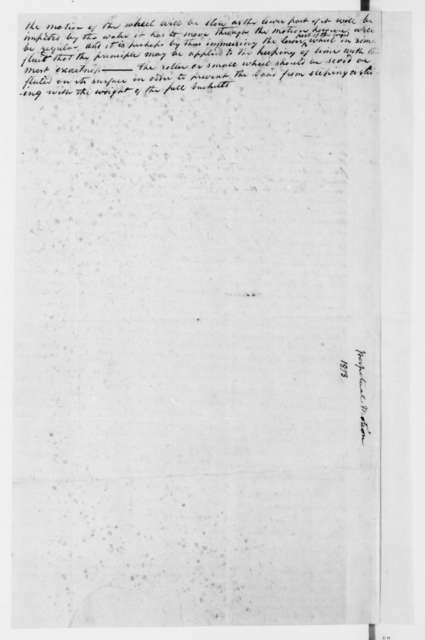 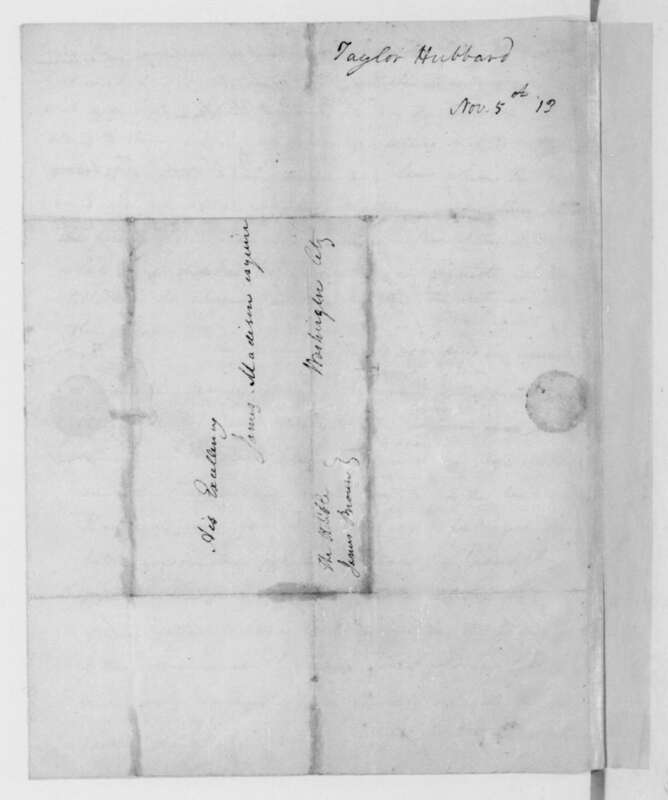 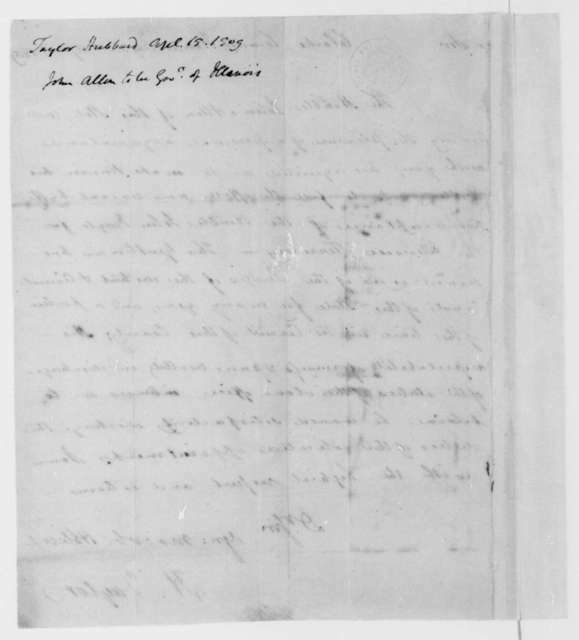 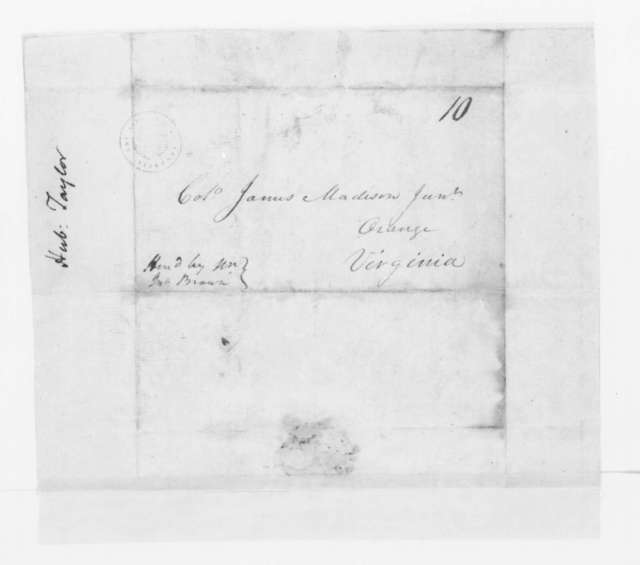 Hubbard Taylor to James Madison, April 15, 1809. 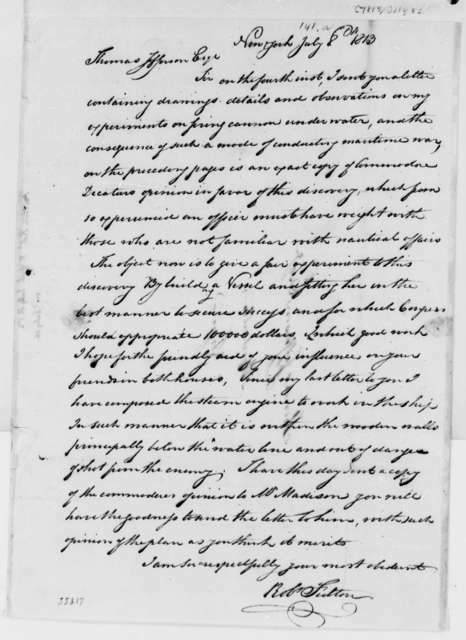 Hubbard Taylor to James Madison, March 01, 1796. 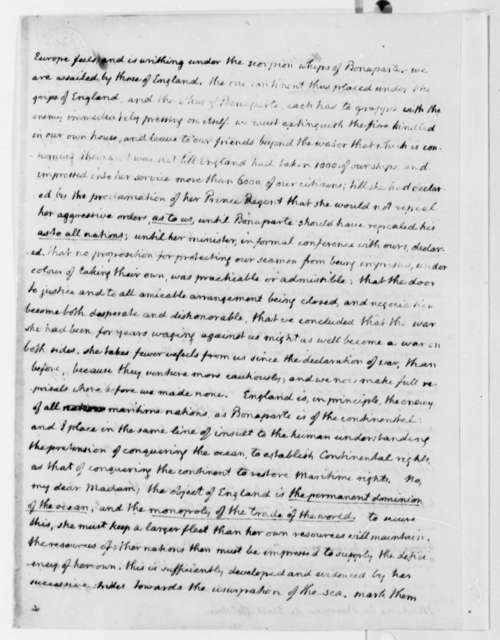 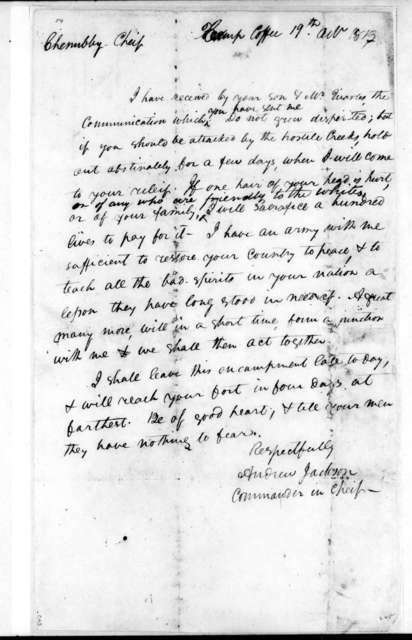 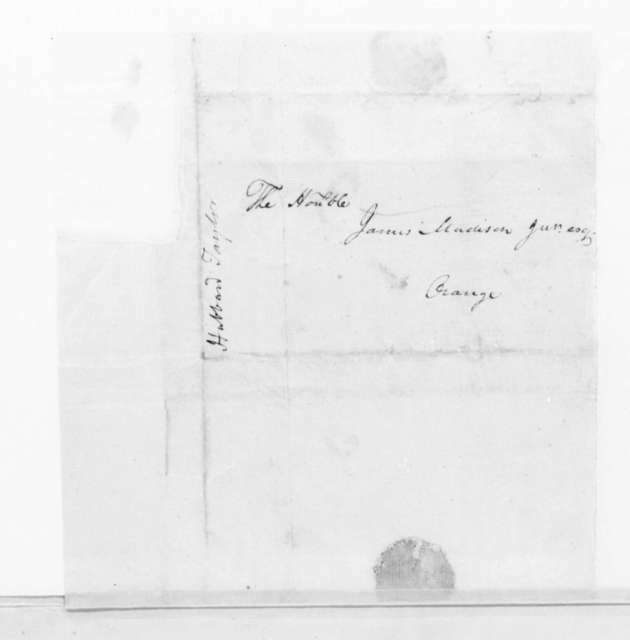 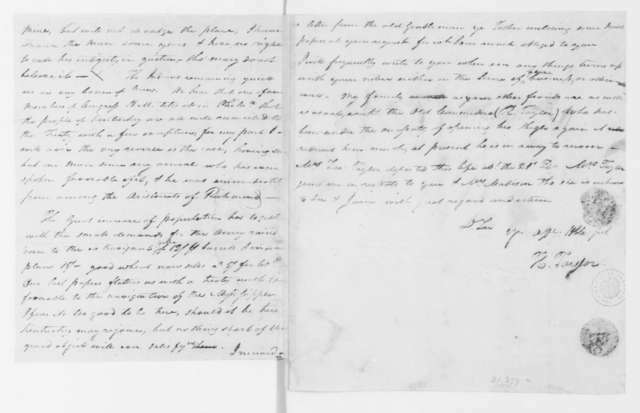 Hubbard Taylor to James Madison, June 21, 1801. 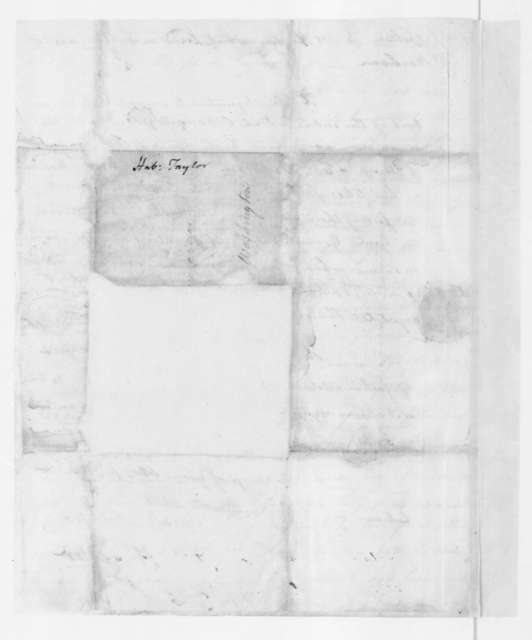 Hubbard Taylor to James Madison, November 24, 1797. 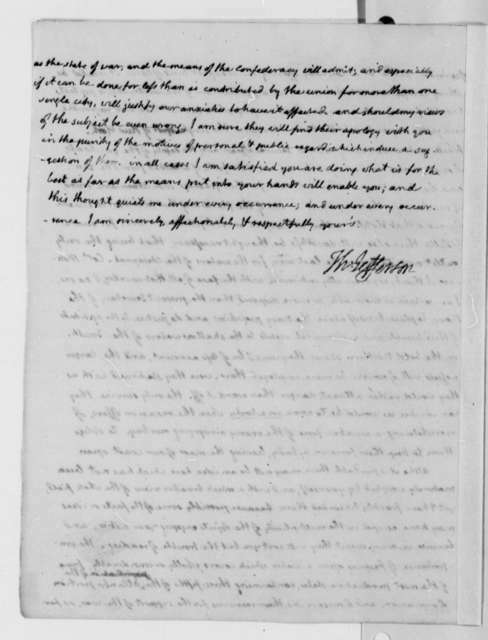 Hubbard Taylor to James Madison, January 16, 1803. 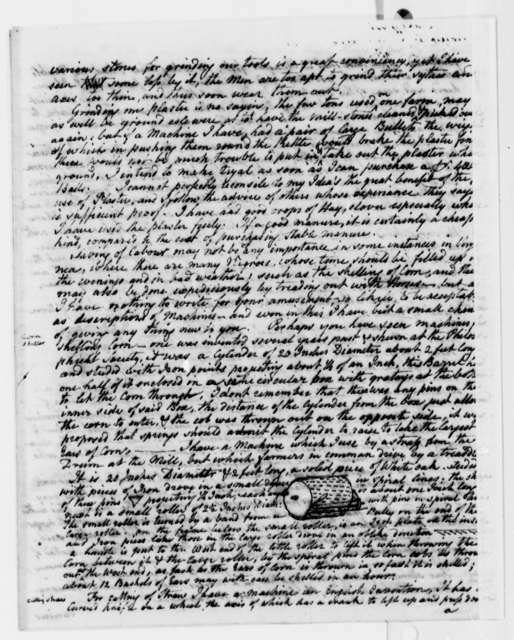 Third page is torn. 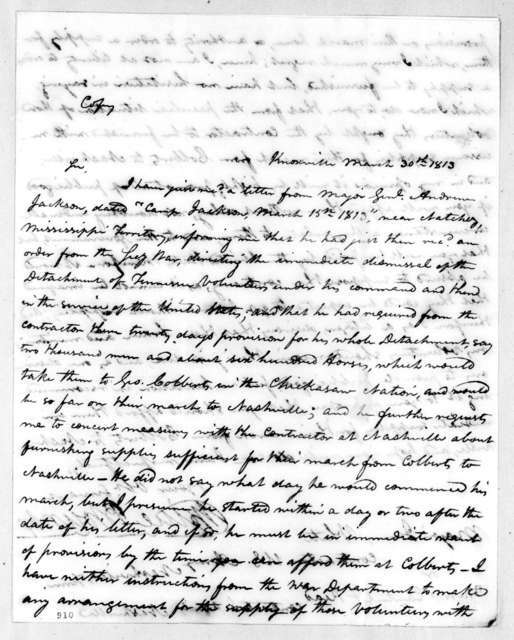 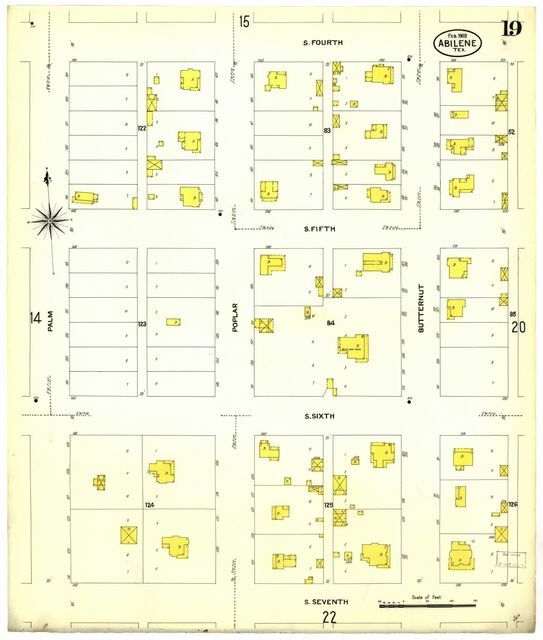 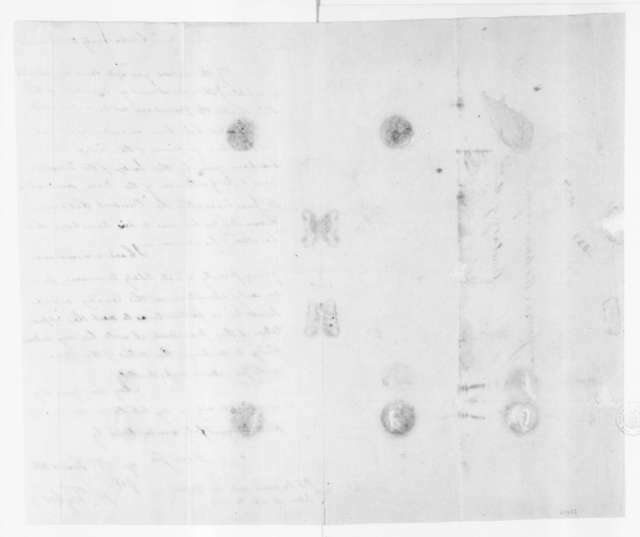 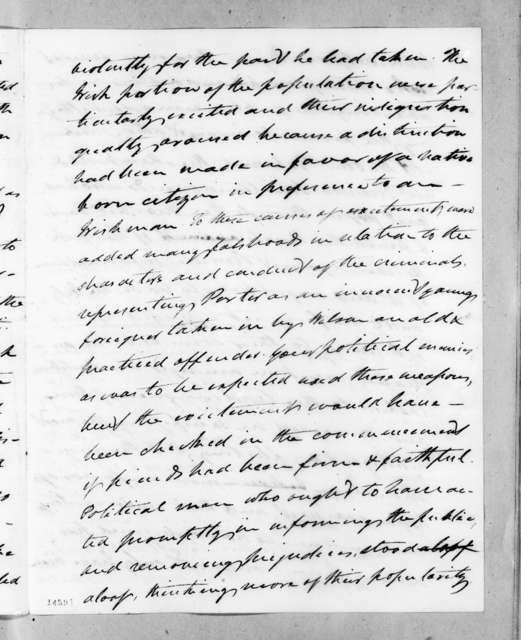 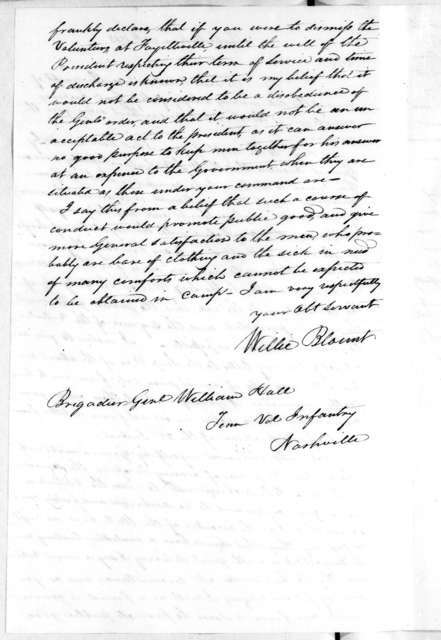 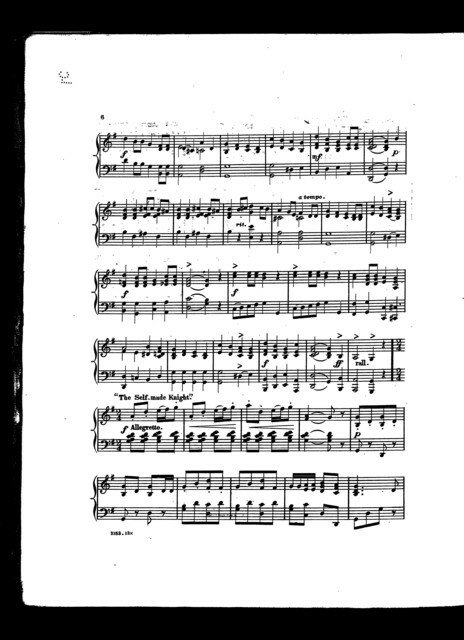 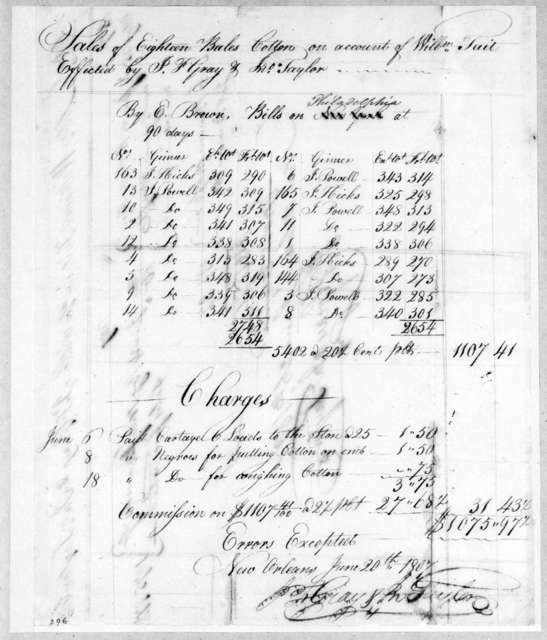 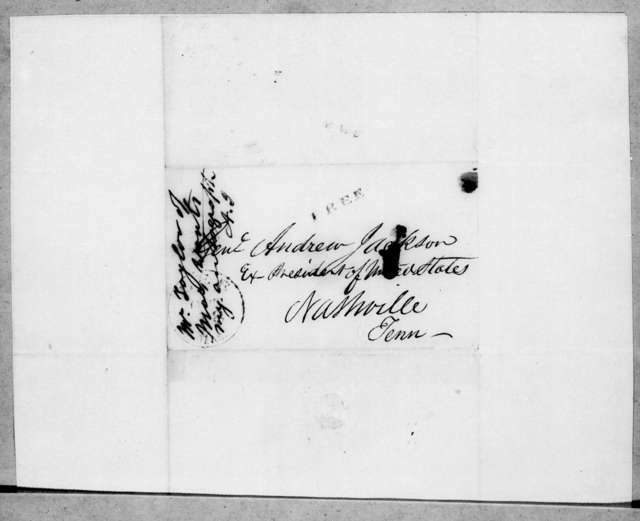 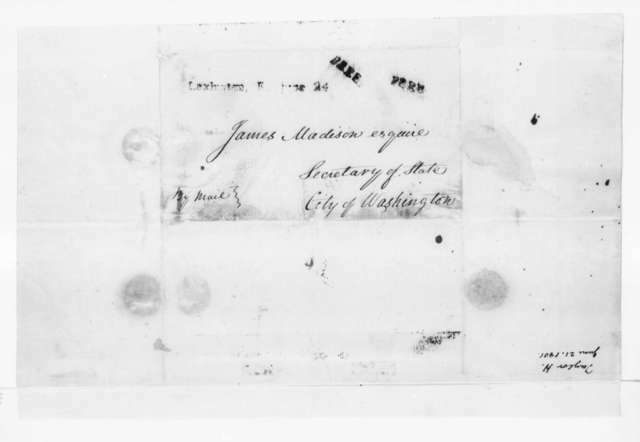 Contains a note on land owned by Madison.